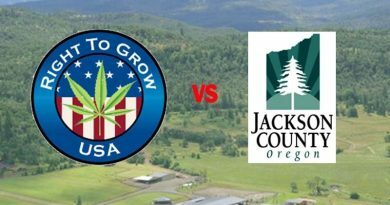 The Right To Grow, U.S.A. Group in Southern Oregon is holding a meeting in the Medford Library on Wednesday night, June 15th. 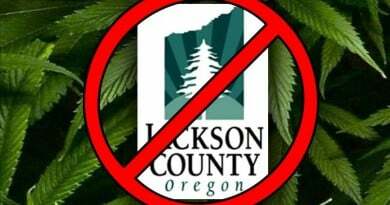 The group recently sued Jackson County Oregon seeking an injunction to force them to interpret the recent legislative actions so to allow farming on rural residential land. 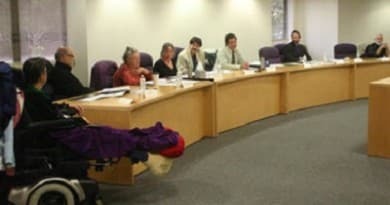 They plan to have a number of speakers present information. Also, their attorney will be on hand to answer any questions and present to the crowd. This event is completely free and anyone and everyone growing cannabis or interested in it is encouraged to attend.